For a while now we have been overhauling and working on various aspects of the community to expand, improve and create a better environment for Outbreak. Over the next few weeks we plan to release several updates informing you about the upcoming plans that we are hoping to put in place in the near future. ● Reserved Slots: A feature we previously had that a lot of you were fond of to make sure you could join our servers. ● Monthly Package: Will unlock almost everything on the server you choose for a month and put you into the donator group for a month's time. ● Global Monthly Package: Will cost fractionally more than the Monthly Package but will unlock the features on all of our servers for a month's time. ● Permanent VIP Package: Will unlock everything available forever and add you to the permanent VIP group. 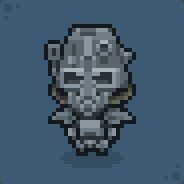 Will also include some bonus features that the other packages do not unlock and will gain you early access when we are testing out new features. These packages will contain many new perks that we are currently testing out as well as containing many of the features that were previously available as well. This does mean though that individuals will no longer be able to purchase credits, however credits will not be removed from the JB server. All store items you currently own will be refunded as credits and, once we've restricted the store in accordance to our new packages, there will still some items that will be purchasable by using credits. This will also mean that earning credits through server play time will be added to the server again. Due to the stores on each of our servers being different due to the varying packages, items or credits owned will not cross over. Along with the donation system changes, we have been working on a massive overhaul for the Jailbreak in the hope of revamping and improving the server massively. This will involve trying out an assortment of new plugins, configs and other features over an extended period of time to see what works for our server and actually improves it for the better. Obviously the new store will be a massive part of this but we have many other changes in line which we hope will create a more enjoyable OB Jailbreak! 2 ♦ No cheating/scripting or bug abuse of any kind, such as getting to places the mapmaker didn't intend you to get to. Scripting, in particular bhop scripting, will now be dealt with with the same severity as we would deal with any other form of cheats. I should hope the amount of times this has been repeated over the forums should make this change crystal clear. After a long time waiting for something magical to pop up for a new logo, we decided to just take a leap and get one. After various design suggestions and tweaks we got an end result that we were happy with. 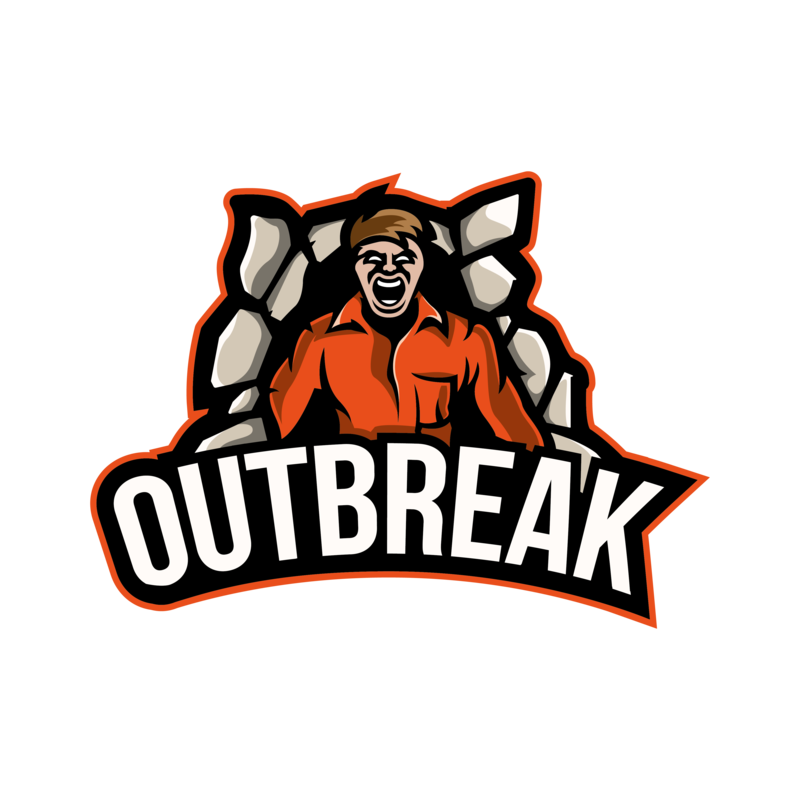 Although it might take some getting used to at first, we feel it brings a more professional and upbeat vibe to the Outbreak name than what previous logos have given off. We hope to start using it on our platforms very soon! To summarise, we are putting in a lot of behind the scenes work, slaving away to bring about a new look for OB and to constantly improve our community. 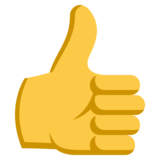 We would like to thank everyone who has been putting in the time to help us progress and we are sure we can count on your support as we continue to improve our community. As we advance our community and hope to better it, who knows what we will pop up.